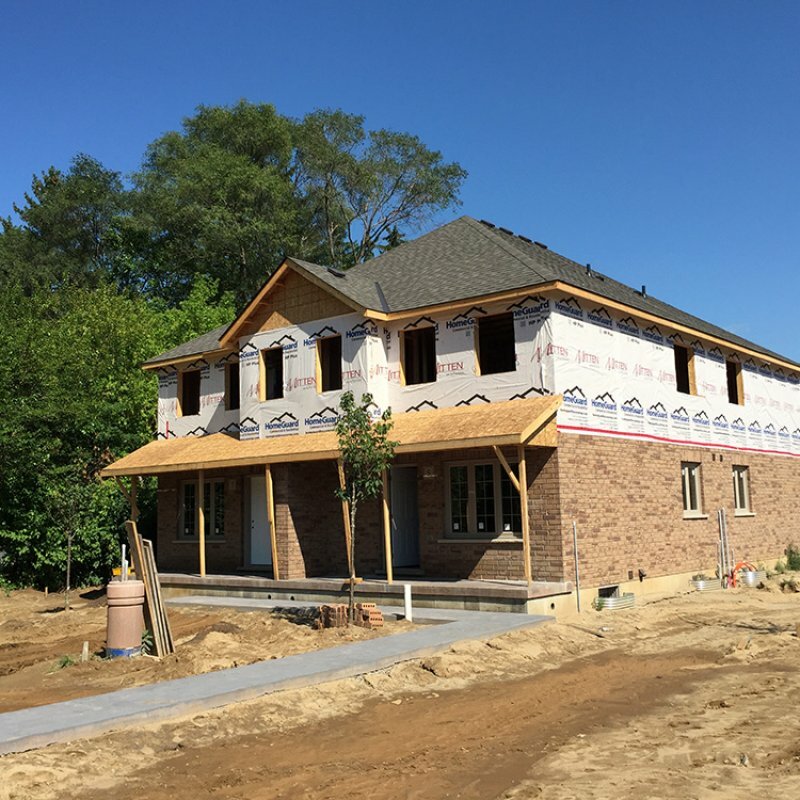 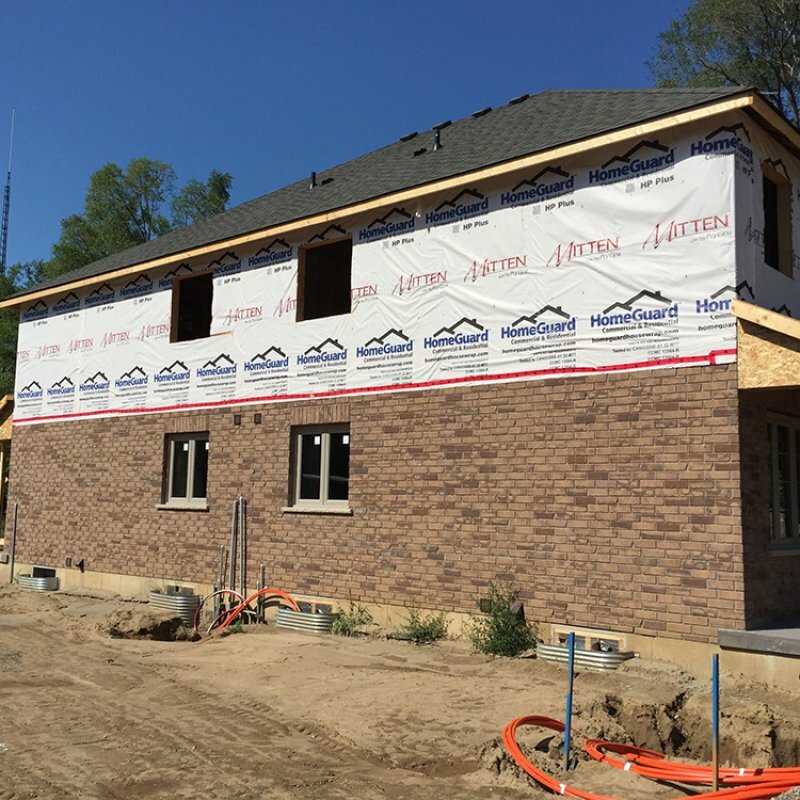 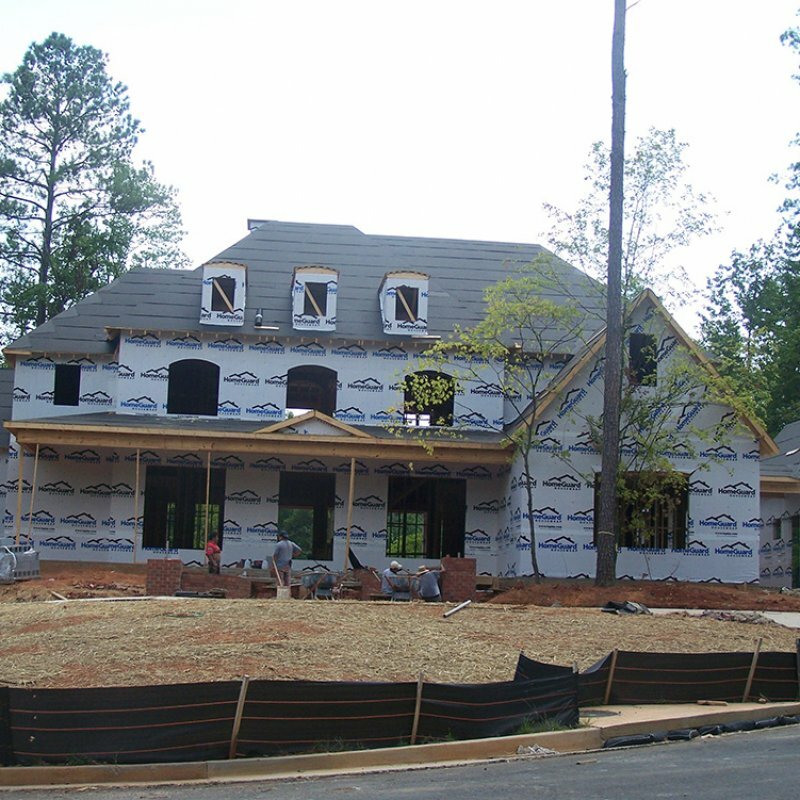 HomeGuard supplies the building and construction industry with comprehensive housewrap products to protect buildings under construction and after completion. 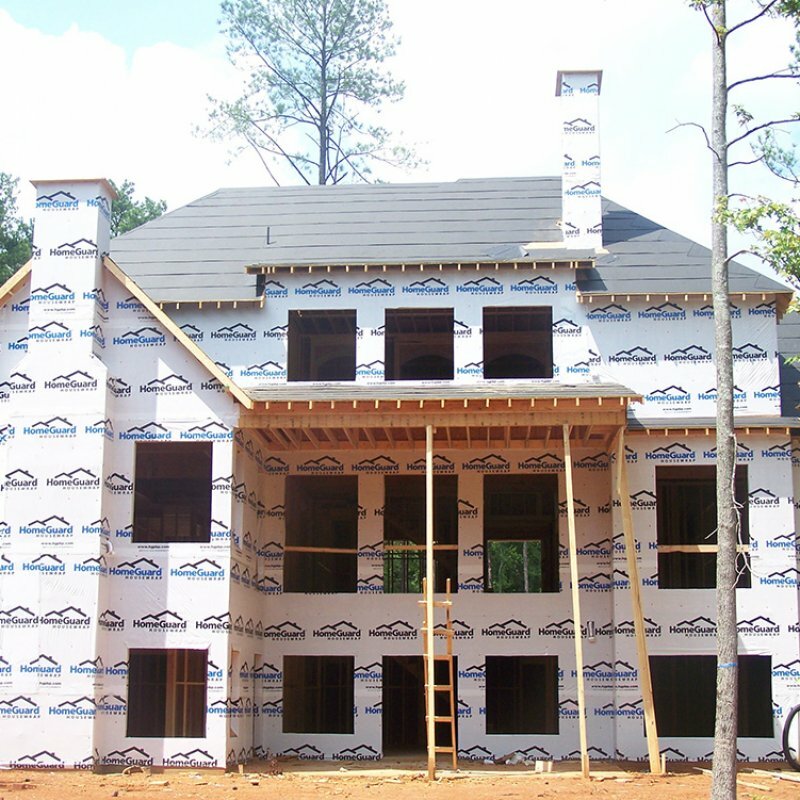 HomeGuard Housewrap products installed behind the exterior cladding help create a weather restrictive barrier. 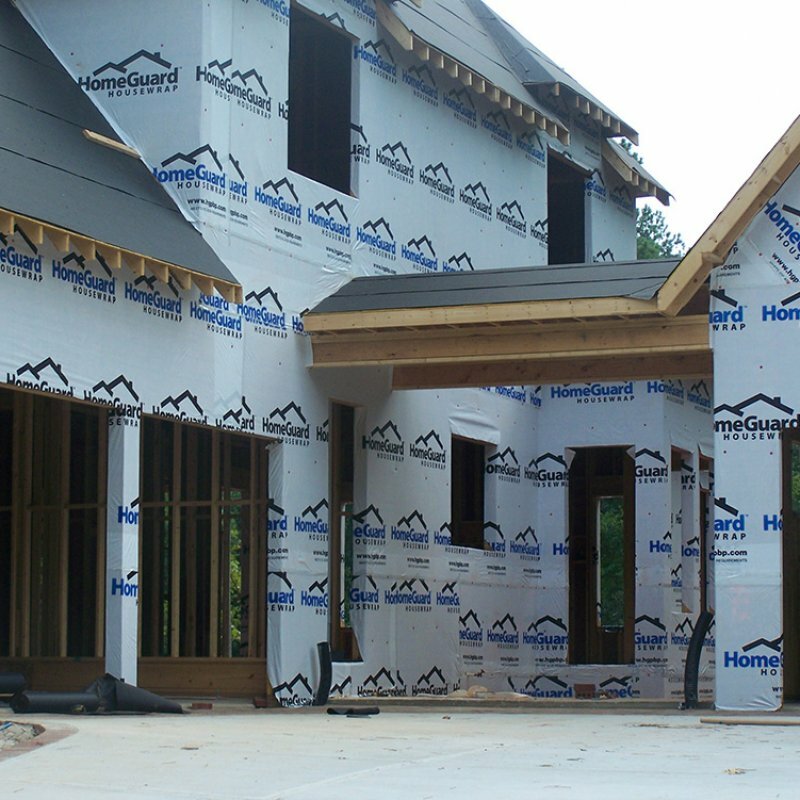 The barrier created by HomeGuard housewrap protects walls from water damage, and potential mold and mildew problems that can occur in wall cavities.